Julie Gerrish is Esperanza’s High School Youth Director. 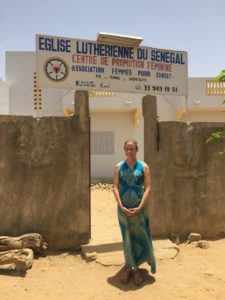 She is a graduate of Arizona State University and served for a year in Senegal as part of the Young Adults in Global Mission program of the ELCA. In addition to her work at Esperanza, Julie coordinates young adult activities for ASU’s Lutheran Campus Ministry.